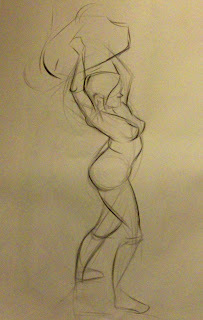 Draw Blog: Life Drawing... The one i forgot to post. I figured I should post this one. 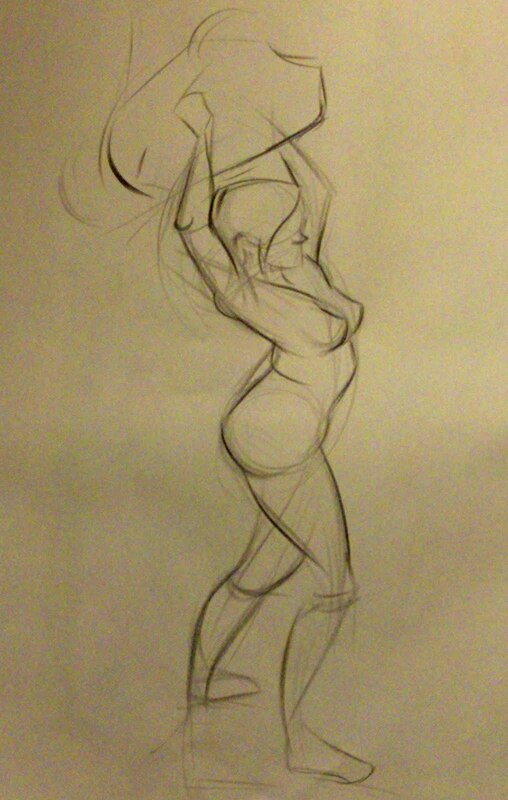 My animation instructor seemed to like it more than my others, so I figured- why not.